The South Korean smartphone maker, LG, has reportedly patented it's design for it's smartphone with In-Display Camera in Korean Intellectual Property Office (KIPO) in South Korea. 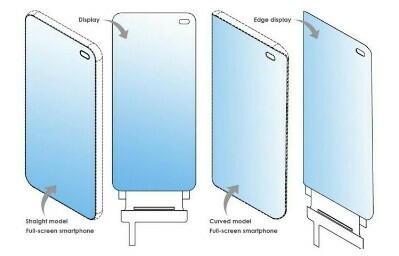 The patents are made for flat as well as curved edge display designed smartphones. 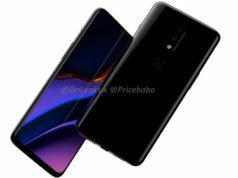 The image that has surfaced online reportedly by LetsGoDigital, shows the probability of placing the front camera in the middle, left corner or right corner of the OLED display. After launching the iPhone X with notch display, very li’l did Apple know that it would be other OEMs who will copy the design and bring it in even the budget friendly smartphones. The company also admitted it’s mistake for not patenting it’s nearly Bezel-less display design. However, a report by LetsGoDigital reveals that South Korean tech company, LG, has patented something called as In-Display Camera for it’s upcoming smartphones with flat as well as curved-edges display. 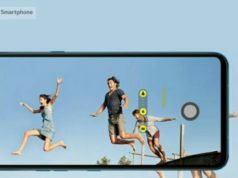 By doing so, the company will meet it’s objective of bringing a smartphone with no bezel without the help of any motorised or sliding camera. 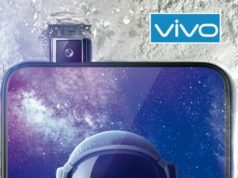 The sliding camera brought in Mi Mix 3 by Xiaomi and motorised camera in the Vivo Nex series smartphones helped a lot in achieving nearly Bezel-less design, however, LG seems to have gone ahead of Vivo and Xiaomi to hide the camera in the In-Display design. The South Korean smartphone maker, LG, has reportedly patented it’s design for it’s smartphone with In-Display Camera in Korean Intellectual Property Office (KIPO) in South Korea. The patents are made for flat as well as curved edge display designed smartphones. 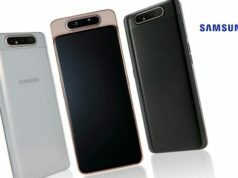 The image that has surfaced online reportedly by LetsGoDigital, shows the probability of placing the front camera in the middle, left corner or right corner of the OLED display of the smartphone that the South Korean company has designed for sooner launch. 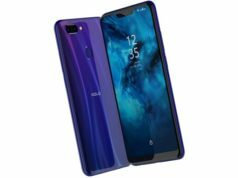 This will help the company in achieving 100% display without the help of any adjustments like in the case of Vivo Nex series smartphone with motorised camera or Xiaomi’s Mi Mix 3 with sliding camera. 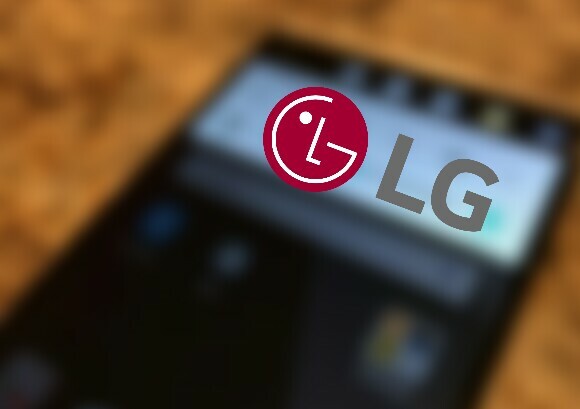 LG has been reported to feature two or more sensors for the front In-Display Camera. 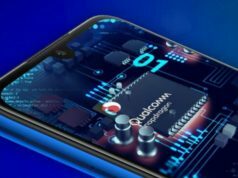 It will be interesting to see this smartphone with no bezel and how it will woo the other OEMs like Xiaomi and other budget friendly smartphone makers who are called the masters of bringing high end features in the budget friendly smartphones.